Some of the achievements of Windmade are a 30+ fleet of J/105 in 8 years, a 35+ fleet of J/70 (biggest fleet by far in South America) in 6 years. Strong presence of X-Yachts in Chile with 1 Xp 55, 2 Xc 50, 1 Xp 50 and 1 Xc 45 in 5 years. Windmade is nowadays one of the main players in the marine business in both retail (with Henri Lloyd, G Maffioli, Harken) and Yacht sales (J/Boats, Elan, X-Yachts and Far East) in Chile. 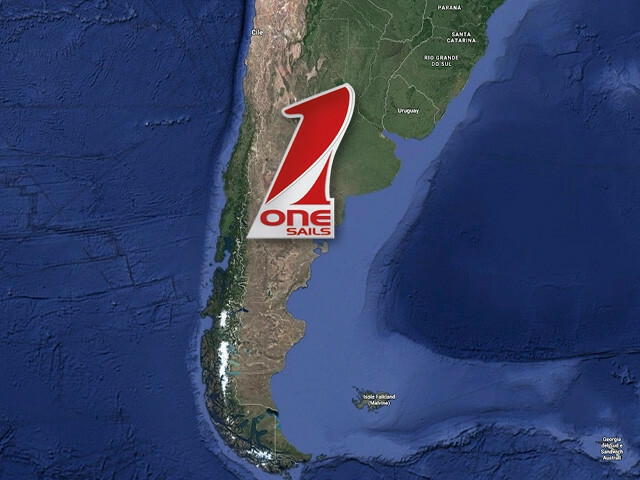 Plus some service as Dream Yacht Charter brokerage and now OneSails distribution in Chile. According to Juan E Reid "Our aim is to make sailing as much accesible as possible and to offer competitive prices and a the best advise for the sailor along his career"
"We are a young, flexible and democratic company. We work hard and live for our customers and potential customer. We love one design racing and fast cruising sailing. We sell the most exiting products available in the market" We don't like slow cruising. Sailing actively since 1994 in J/24, Lightning, IMS, S40 and J70. Juan is dedicated to the marine business since 2008 after 6 year in Nestlé (Marketing and sales) when he founded Windmade.